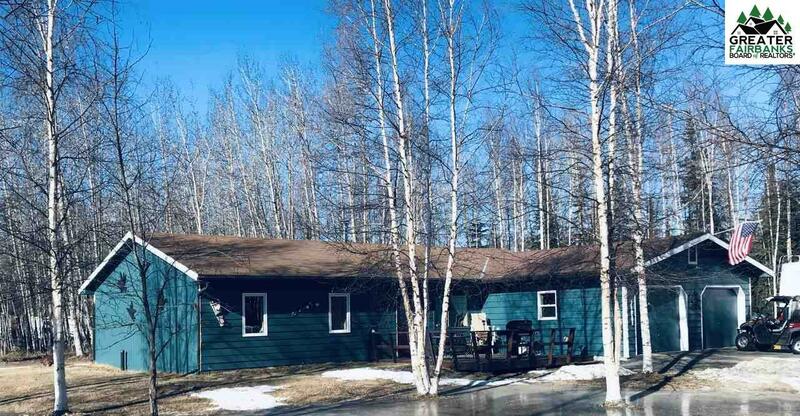 Newly updated well maintained home features lots of exciting renovations! 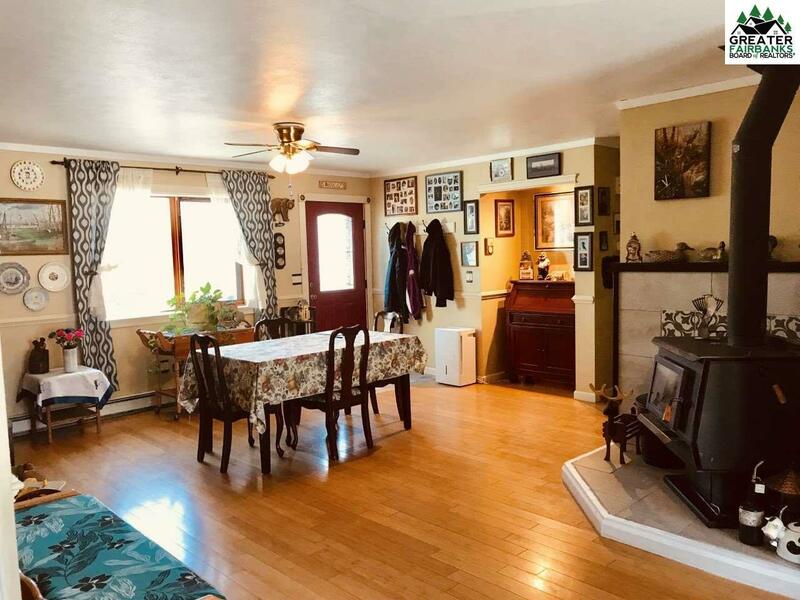 This 3 bed, 2 bath, 2 car garage, corner lot, is the perfect place to call home. The outside of the home has been freshly painted, and new French doors have been added just in time for the summer solstice! 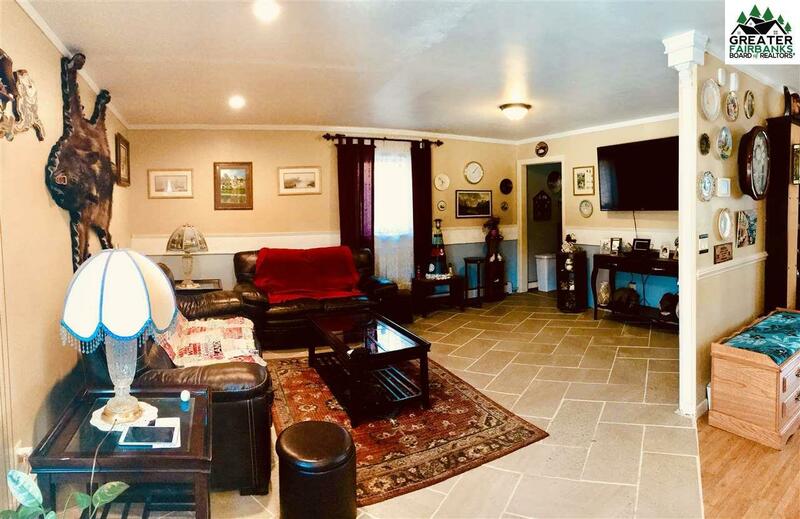 The living room has had some great renovations, a couple of windows have been updated, and the boiler room that divided the living and dining room has been removed for the home to have more of a modern flow design. The entire kitchen has been redone! New back-splash, cabinets and counter-tops. The new gas stove will be great for evening dinners and family gatherings. Kitchen also has an amazing walk-in pantry that can be filled with all types of goodies. The master suite has been updated as well, there is bamboo flooring throughout the suite, there are 2 closets in the suite which one is a walk-in. The master suite's bathroom has updated from a .5 bath to a full bath. 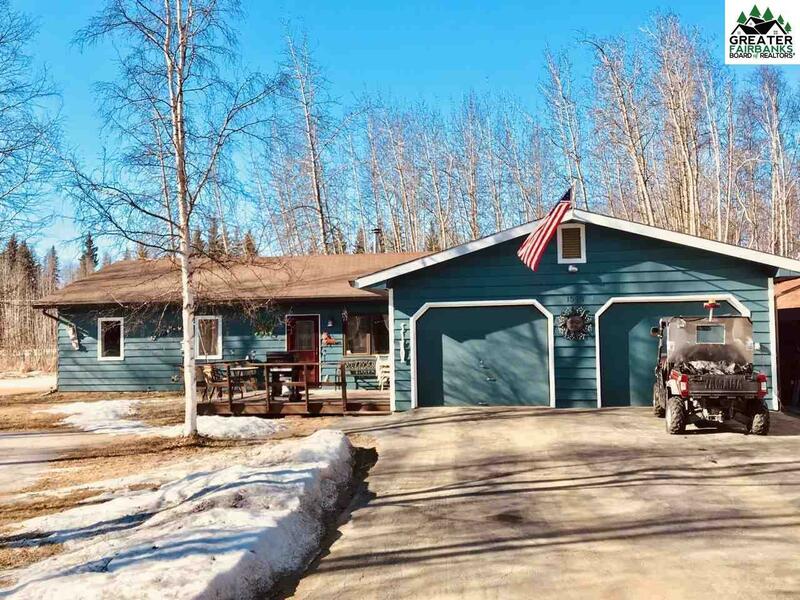 The paved driveway and parking provides lots of room for Alaska toys. Listing provided courtesy of Ray Brasier of Remax Associates.